An excellent scarf to stay warm. 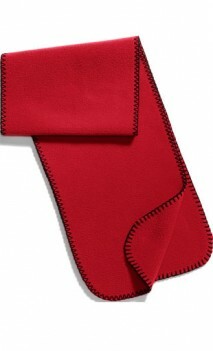 Our unique filament fleece offers lightweight warmth while blanket stitching adds contrast. See other Port Authority® brand products or other custom accessories. Testimonials from customers who ordered item B981 and left a comment in their survey.